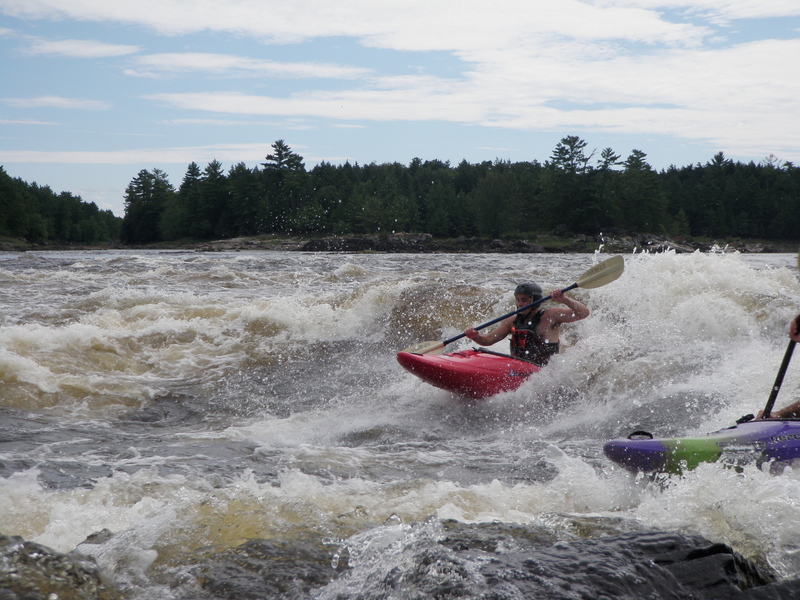 “It feels like a real north country, beautiful remote settings, very few other people around, and of course wild rivers. Every summer, Calleva’s Liquid Adventures visits French Quebec for some of the best big-water boating within a day’s drive of Washington D.C. 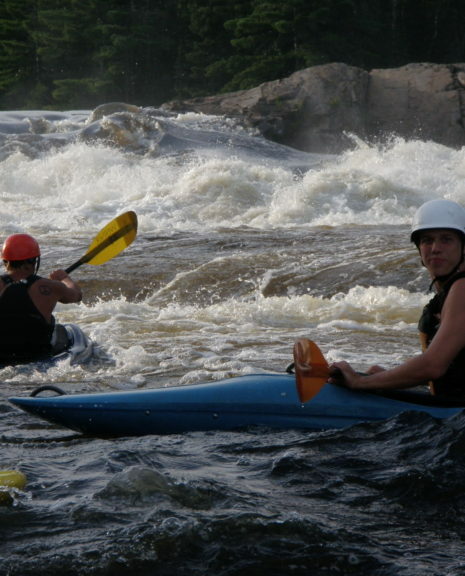 Journey with us to those sparkling rivers in the north on a kayaking trip you won’t forget! These rivers are known for beautiful play waves and high volume. 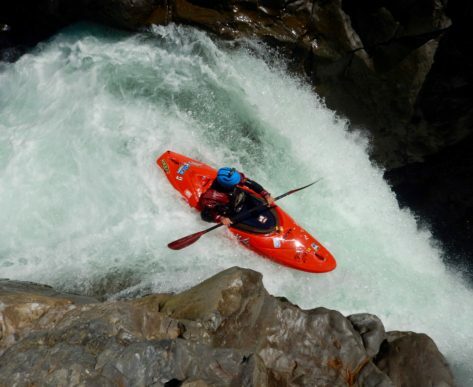 All that is necessary is to have a roll in class III whitewater and be comfortable paddling a river like the Lower Yough. Students may bring both a river runner and a playboat to best experience both downriver runs and play waves alike. Off river, we will camp in Canada’s rugged wilderness, sample local cuisine, as well as cook by the fire. 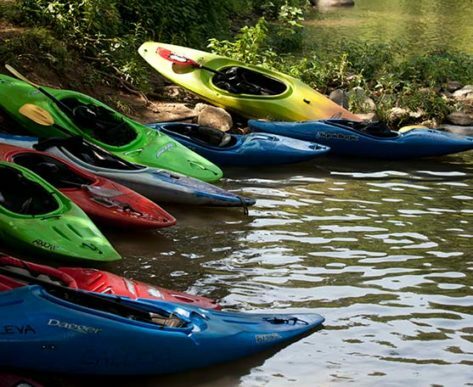 Whether you are a veteran on Class III river trips or just breaking through into class III this summer, you will find yourself challenged, supported, and more enthralled with whitewater kayaking than ever before.